While many of us think of skin cancer as something that happens to other people, 1 in 5 Americans will develop skin cancer in the course of a lifetime. 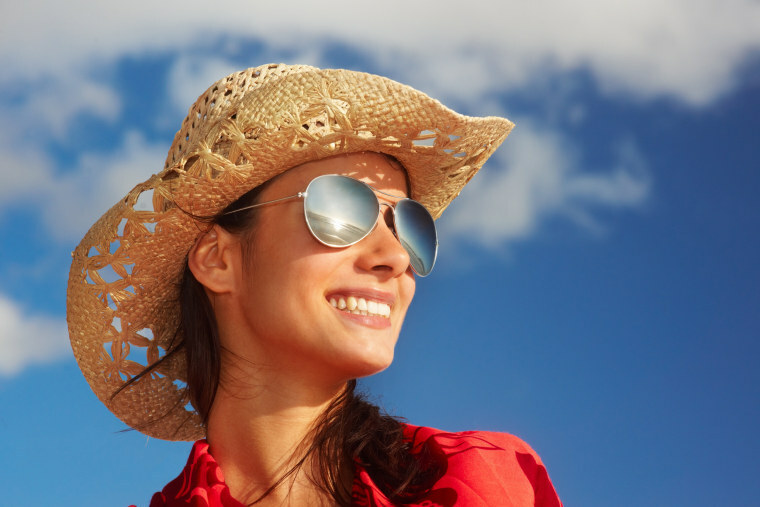 While skin cancer used to be more commonly seen in people in their 70s (a lifetime in the sun! ), it’s turning up more frequently in people of all ages. Factors like tanning beds and prolonged sunbathing without sunscreen are known to contribute to the shift to younger ages. When skin cells are damaged by UV radiation from the sun or tanning beds, it triggers genetic changes that can cause abnormal growth. That’s skin cancer. Skin cancer can turn up anywhere on the body. While 60% are found on the head and neck, others can occur on arms and legs - and occasionally, on the soles of your feet!